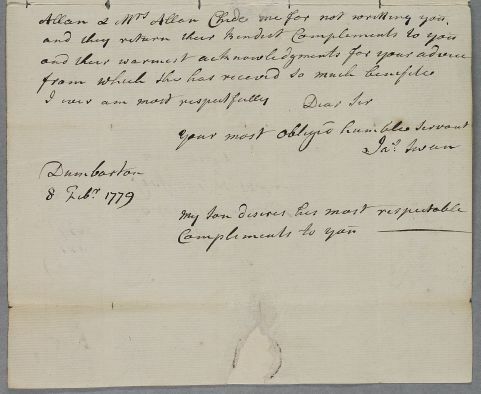 Letter from James Swan in Dumbarton, concerning the case of Mrs Allan. 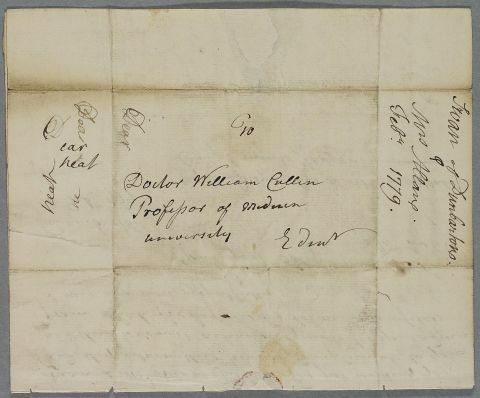 Summary Letter from James Swan in Dumbarton, concerning the case of Mrs Allan. 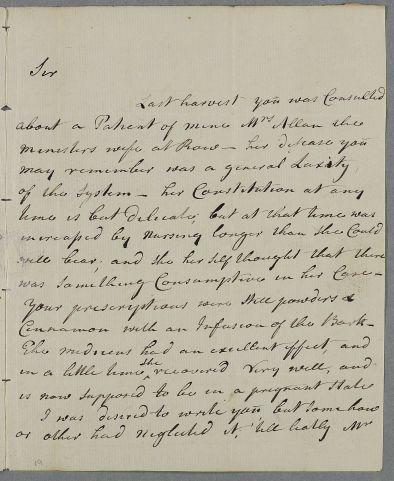 Case of Mrs Allan, the wife of the minister at Row, who is diagnosed as being an 'hysterical melancholic' arising from religious considerations' but whose condition improves with a regimen and medicines.